If you have an interest in the cryptocurrency market, you may have heard the term ICO. You may have even considered investing in an ICO, but just what is it, and how can you get started? ICO is short for initial coin offering, and it is a funding mechanism used to fund new projects. In an ICO, the new project agrees to sell its underlying crypto tokens. The ICO is similar to the IPO (initial public offering) companies use to sell their stock and get listed on major stock exchanges. There are plenty of legitimate ICOs out there, and plenty of happy ICO investors. Unfortunately, there are also lots of scams around, and falling victim to a scam artist could rob you of your hard-earned money. The cryptocurrency market is largely unregulated, so you need to do your homework and use your common sense when evaluating a new ICO. Here are some warning signs to look out for, each one an indication that a seemingly trustworthy ICO is a scam in disguise. Team profiles are hard to find – The creators of a legitimate ICO will be happy to share information about their team. They will proudly share team profiles publicly, so you can check out their accomplishments and learn about their priorities. Beware of any ICO with nonexistent or hard to find social or business profiles – those are warning signs of a scam. Check out each member of the team individually and make sure their profiles contain information relating to the ICO. No public contract – A legitimate ICO will have a publicly viewable smart contract to facilitate the collection of proceeds for their ICO, most often these contracts are hosted via Ethereum. You should be very cautious of any ICO which doesn’t make their blockchain smart contract public in advance of their token sale. Unrealistic goals – Shooting for the stars is a sure sign of an amateur ICO and a possible warning sign of a scam. It is okay to have bold ideas, but you should avoid ICOs whose goals seem unrealistic or unsupportable. A lack of technical details – Once again, a legitimate ICO will have plenty of details, so many that your eyes may start to glaze over. Watch out for ICOs that are short on technical and/or operational details. If the ICO is legitimate, you should be able to find a whitepaper, calculations, specs, charts and other information. No code repository – Without quality code, the ICO is worthless, so make sure there is a code repository available. Beware of any company that is unwilling to share its code in a public repository and make sure that it is being updated frequently. Difficulty communicating – It should be easy to reach the individuals behind the ICO, and just as easy to get your questions answered. You should not invest in an ICO if you cannot communicate easily with the team members, or if you do not receive prompt and complete answers to your inquiries. There should also have been some news published regarding the ICO’s latest developments. Investing in an ICO can be a great way to get in on the ground floor of the cryptocurrency market. If the ICO is legitimate and the team members are rock solid, you could make a handsome profit for the money you invest. But before you can book that profit, you need to learn to spot the scams and avoid them. 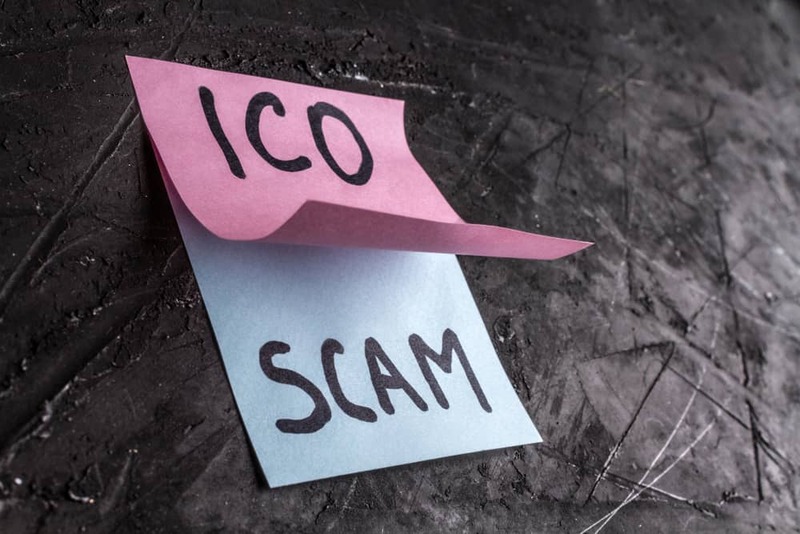 There are plenty of quality ICOs out there, so there is no reason to waste your time (and money) on a potential scam artist. Managing Director, Editor, Proprietor & avid crypto-enthusiast. 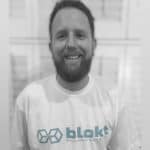 Greg is the founder of [blokt] and was the original editor responsible for building the team of journalists we have today. Greg specializes in crypto-security and sees himself as accountable for ensuring our readership, both new and experienced cryptocurrency users, stay safe and maintain high standards of personal security and OPSEC. Greg has broken many security-based news stories before any other publication, including the Parity Vulnerability story in November 2017, and the Bee Token Hack story in January 2018. Greg's industry commentary has been published on investing.com, capital.com, and express.co.uk.